FPC has collected items such as toohtpaste, toothbrushes, coloring books, crayons, small toys and candy to put into shoeboxes. So far over 13,343 shoes boxes were packed in the last 18 years. This year we hope to pack and send enough to to put us over 2000 shoe boxes! 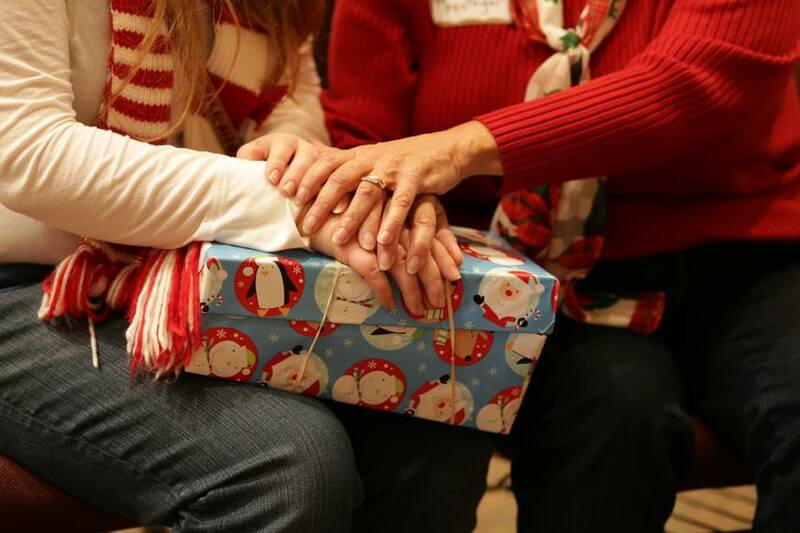 Samaratian’s Purse is the mission organization that distributes the shoe boxes all over the world. We are blessed to be a part of this world wide mission. 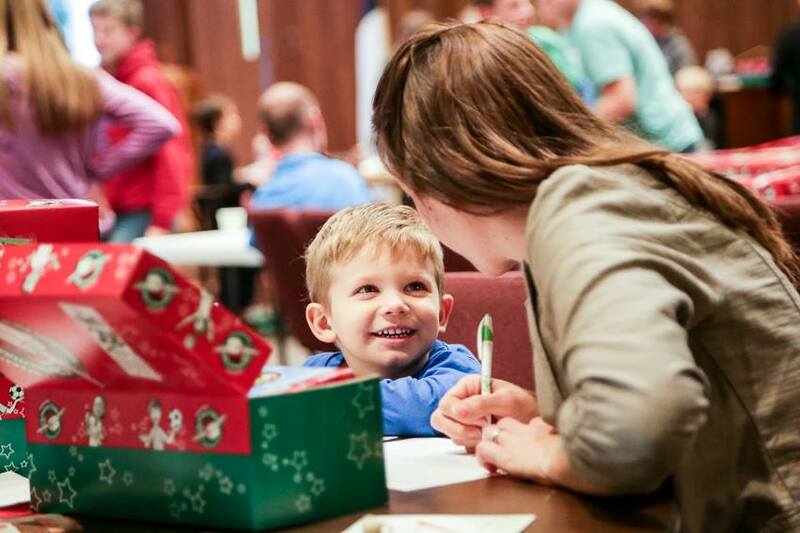 Through shoe boxes and the gifts inside, children learn of the love of Christ. Heifer International receives fund through different fund raising projects sponsored by the Mission Commission. This year, the cows got out of the barn and are roaming around the county! 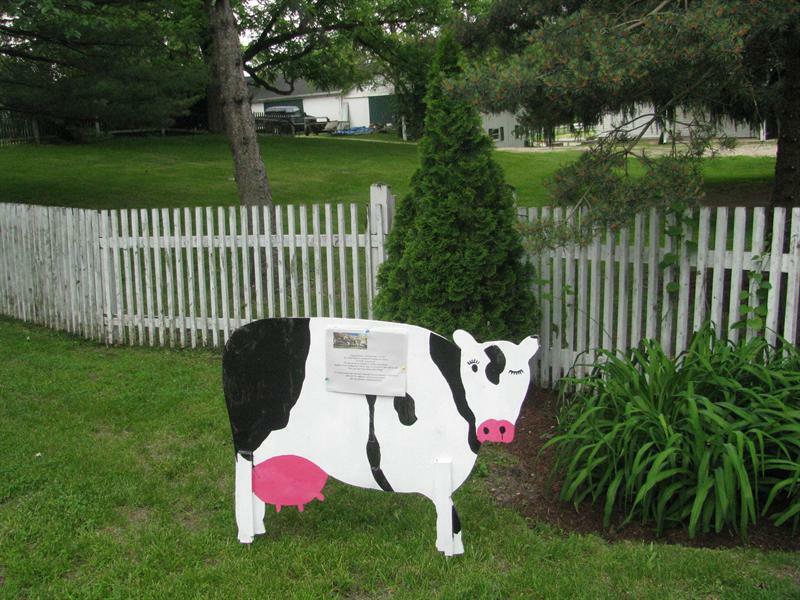 If you find 2 cows in your yard, please follow the instructions on the back for removal. A simple donation is all it takes. Or purchase insurance for $25.00 to keep them off your yard. Going on the month of June….or maybe longer! This is udderly ridiculous! $600.00 was raised for Heifer International. Sponsored by the Mission Commission, offers international fair trade items for sale in the Great Hall. Purchases support a number of different artists in a wide variety of countries.Heifer International gifts are also available. First Presbyterian supports international ministries and missions through Blackhawk Presbytery, the special collections and through the mission giving of PCUSA.